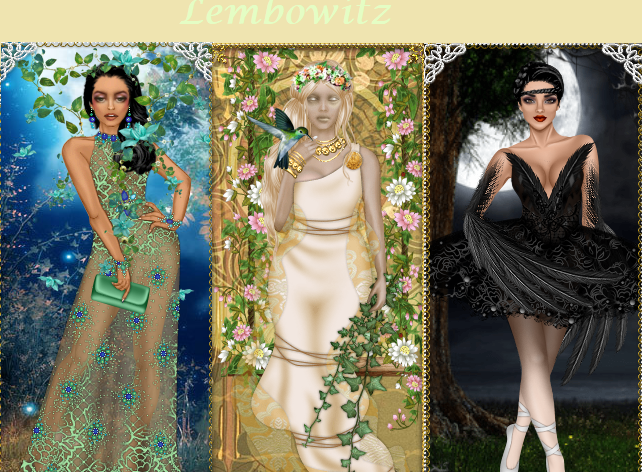 Lembowitz is a member of DivaChix since October 12, 2012. She owns a shop named Abandoned Regalia. She is a proud member of the Bela and Mode guild since May 28, 2017. Thank you for being part of Diva Chix, Lembowitz! Congratulations Lembowitz!! Lovely shop too! !